BCAA´s in 3 different forms, to improve the disposition and absorption of these anabolic and anti-catabolic agents. 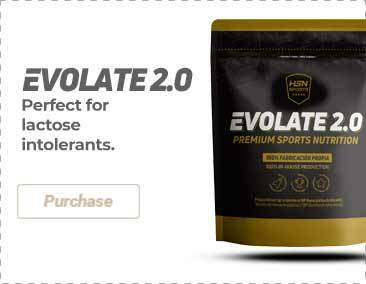 Reinforced with Citrulline Malate. BCAA's 4:1:1 with vitamins B6 and B12.